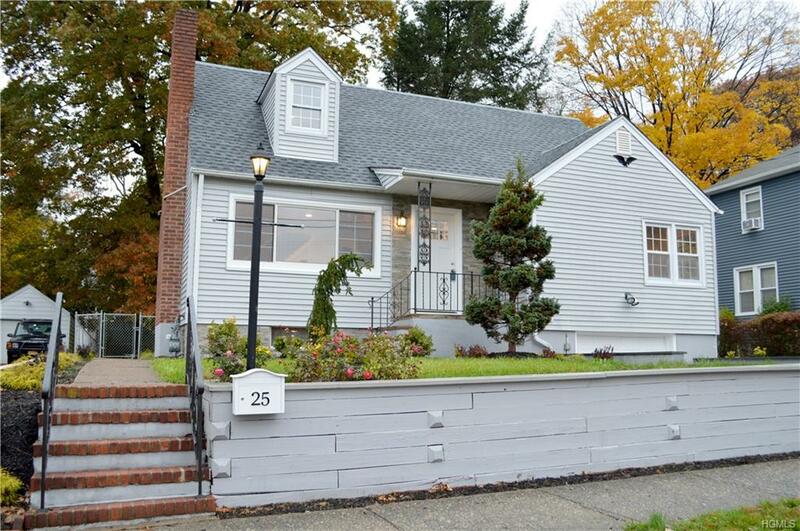 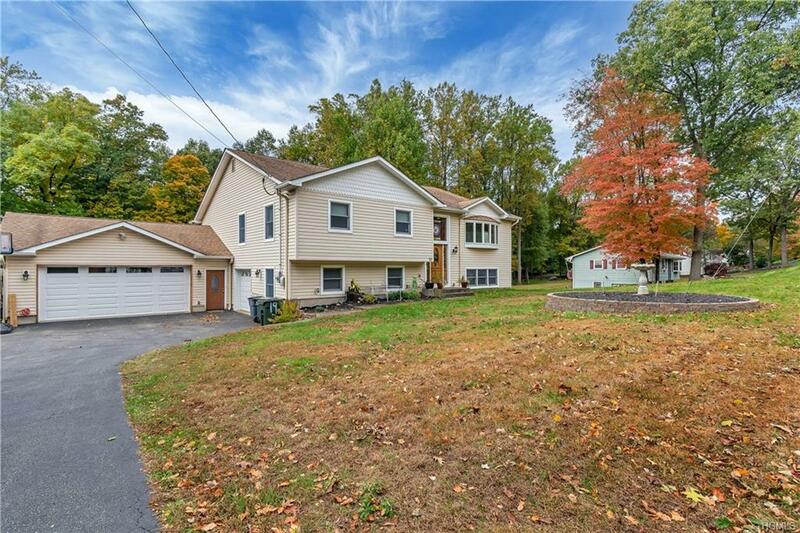 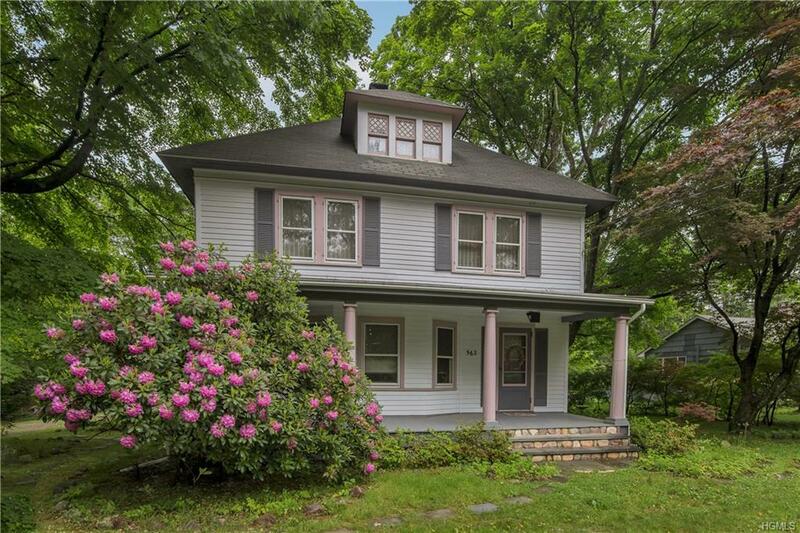 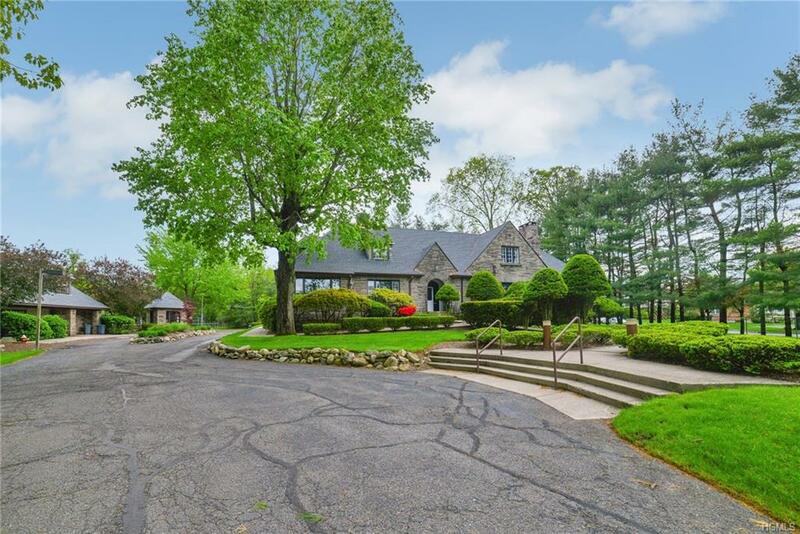 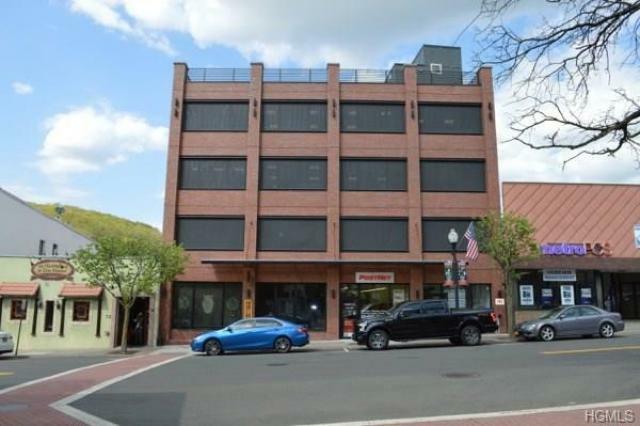 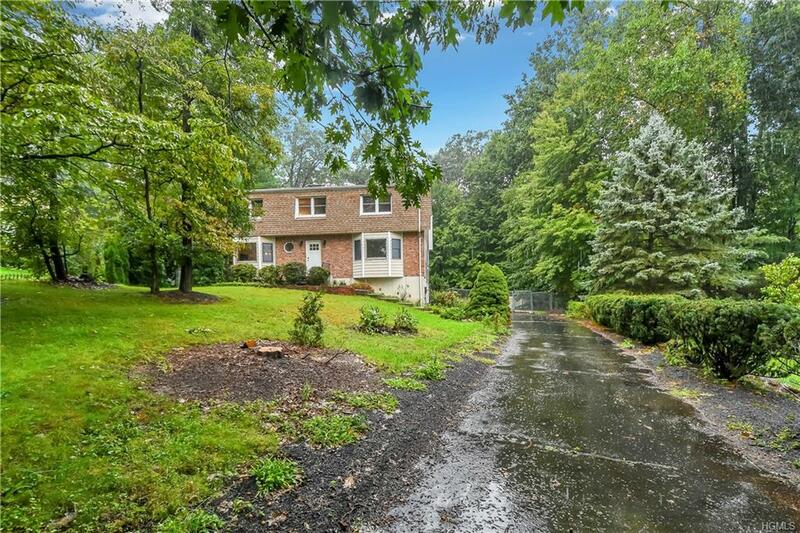 Suffern, NY Home for Sale! 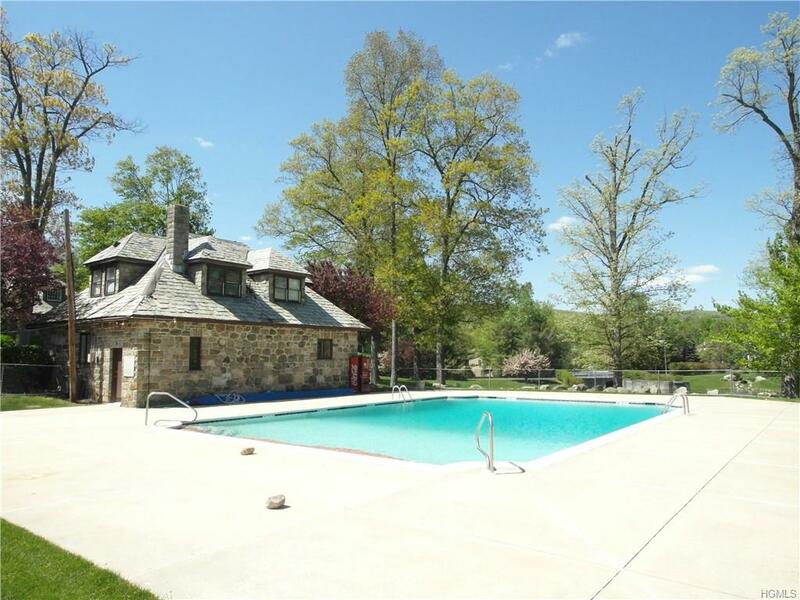 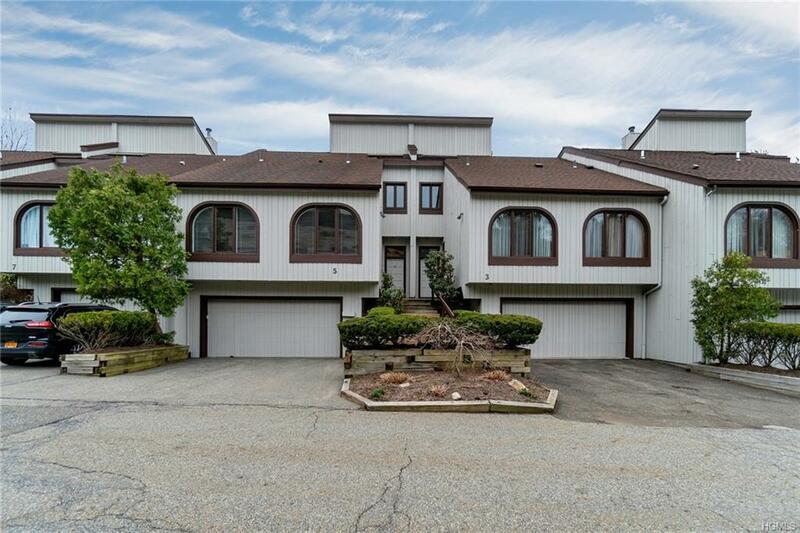 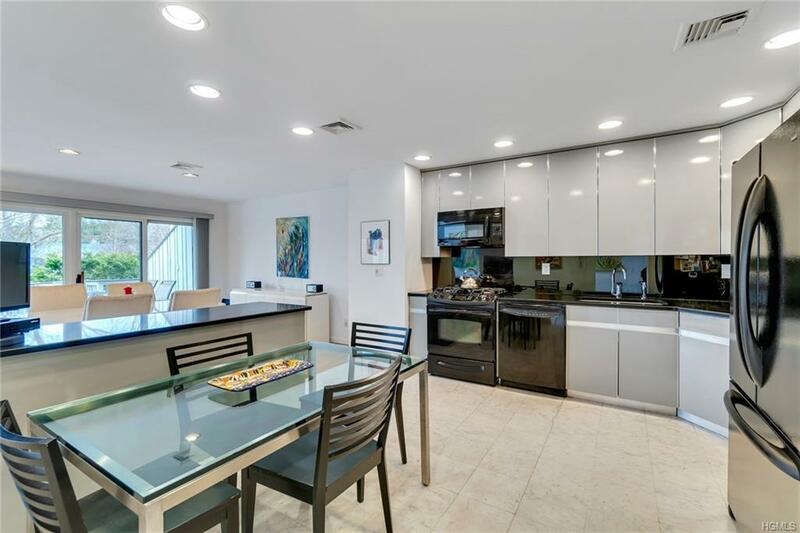 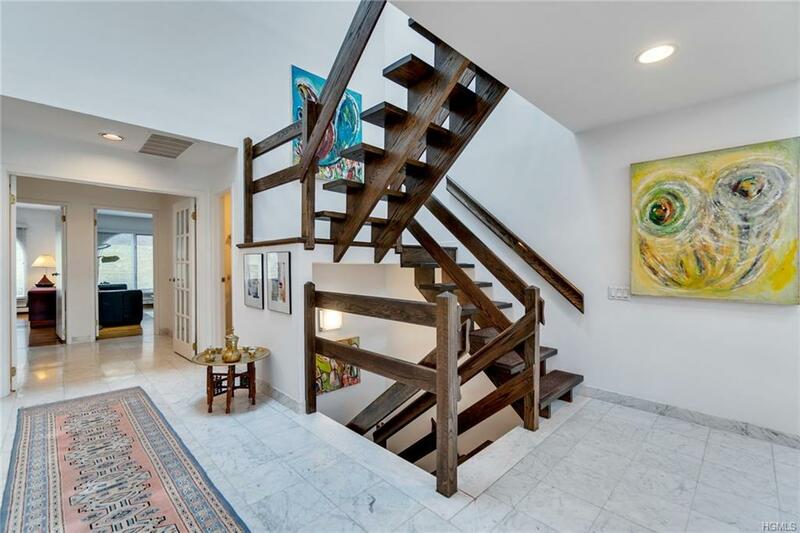 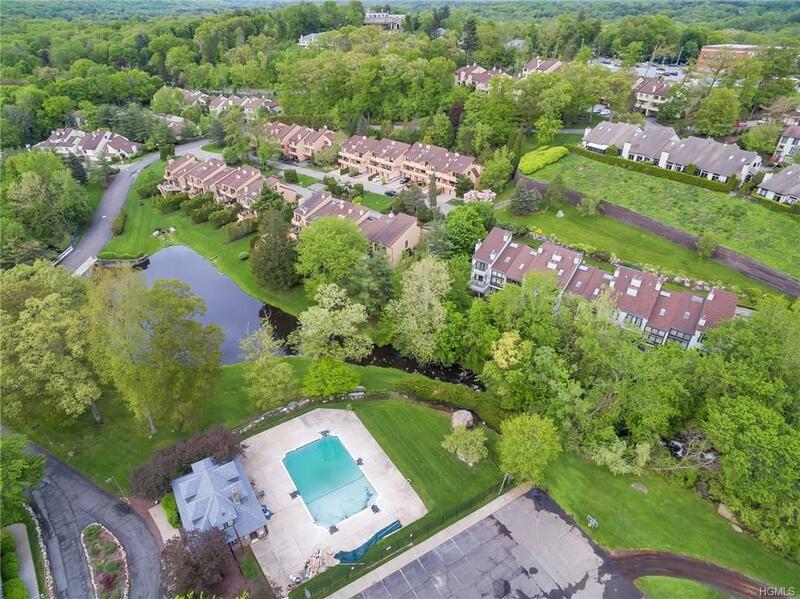 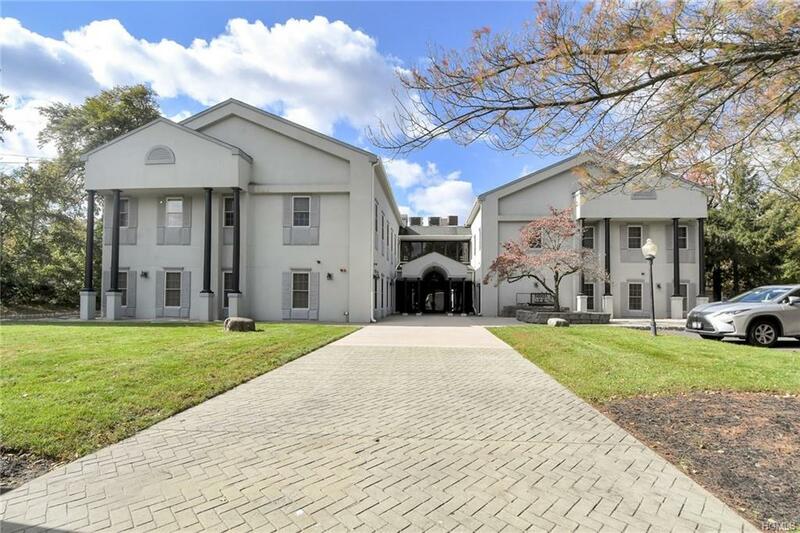 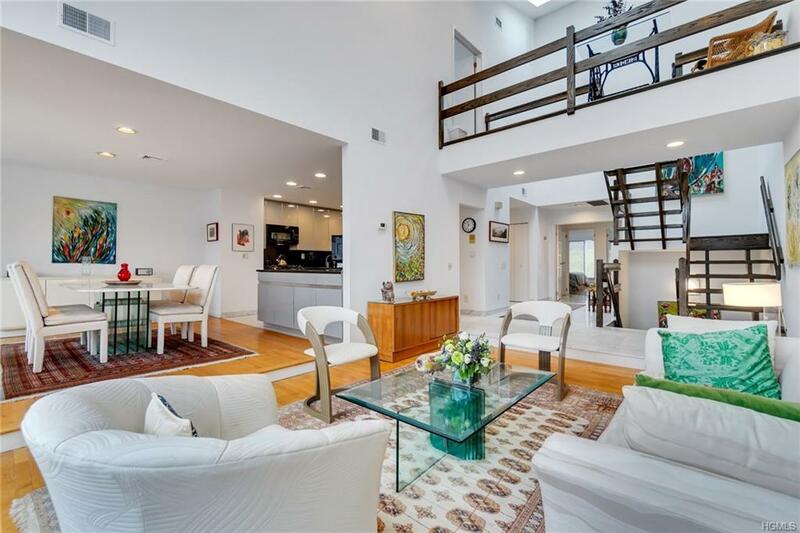 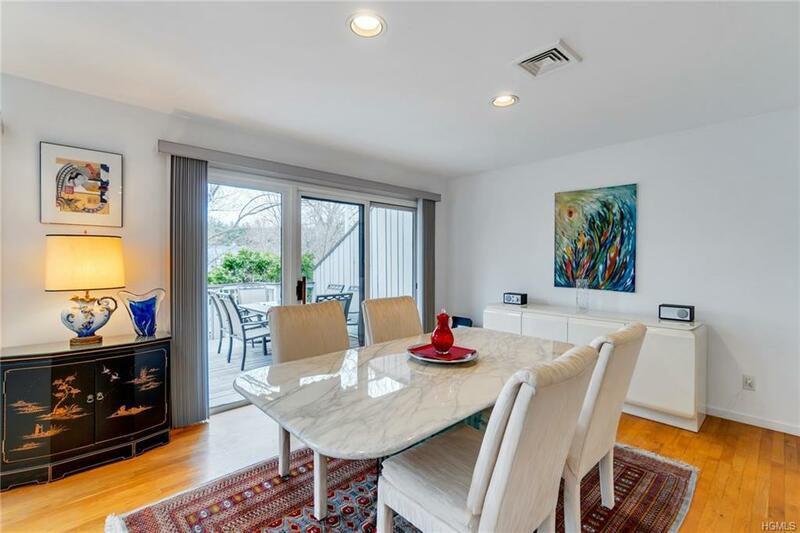 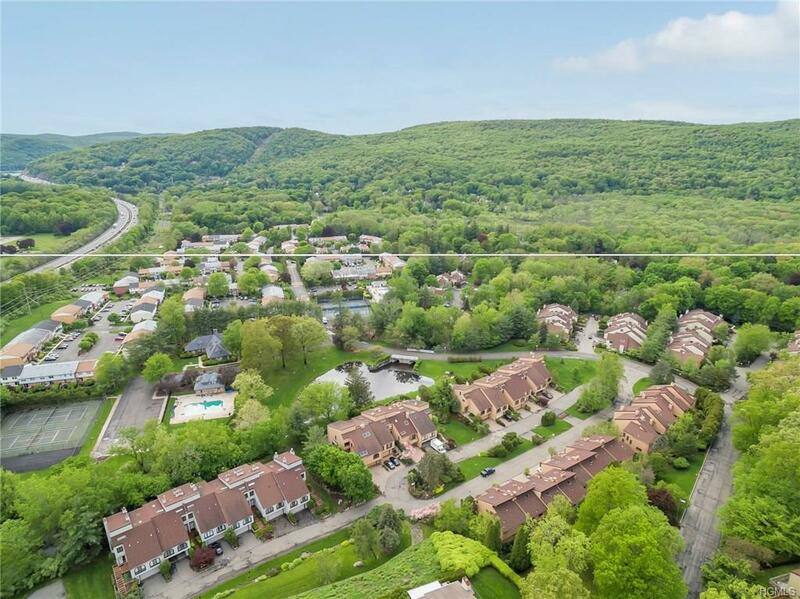 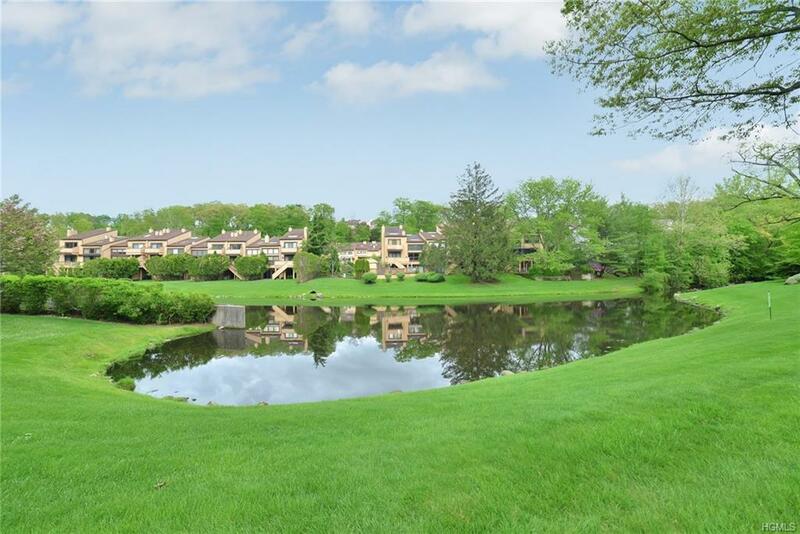 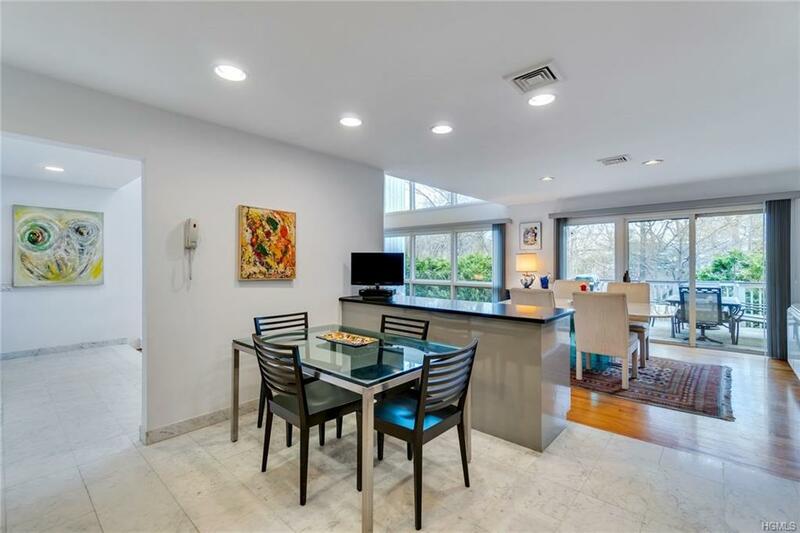 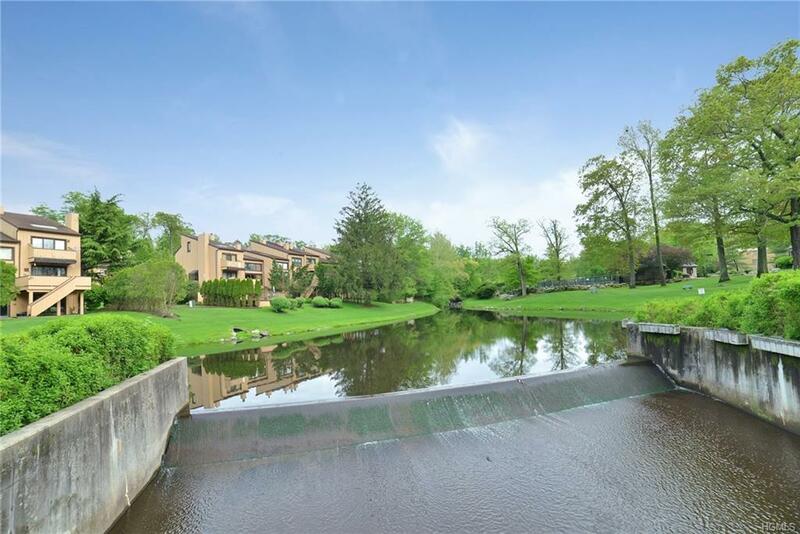 Gorgeous townhouse in one of the most beautiful, gated communities in all of Rockland County. 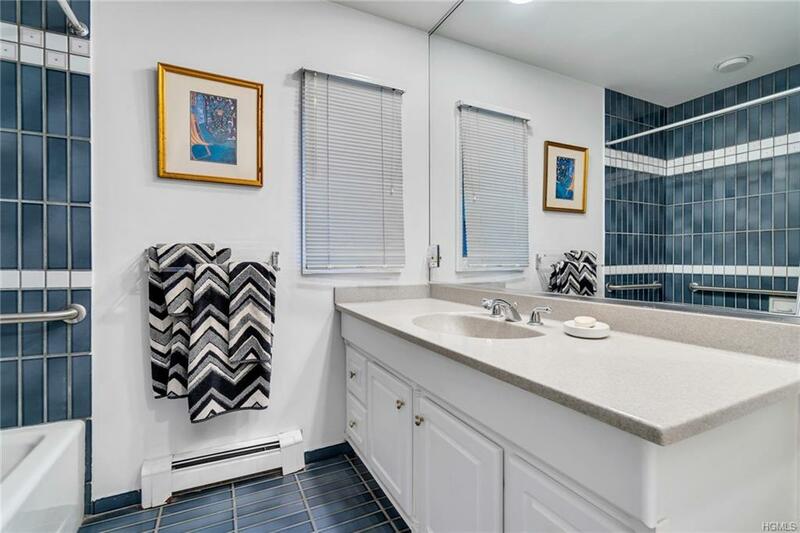 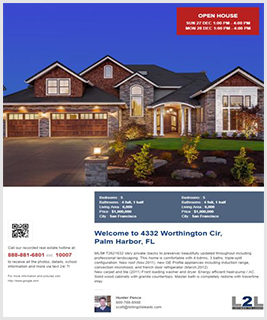 The views are just breath taking, and the landscaping, pool, tennis, pickleball courts and club house, will make you feel like you're on vacation every day. 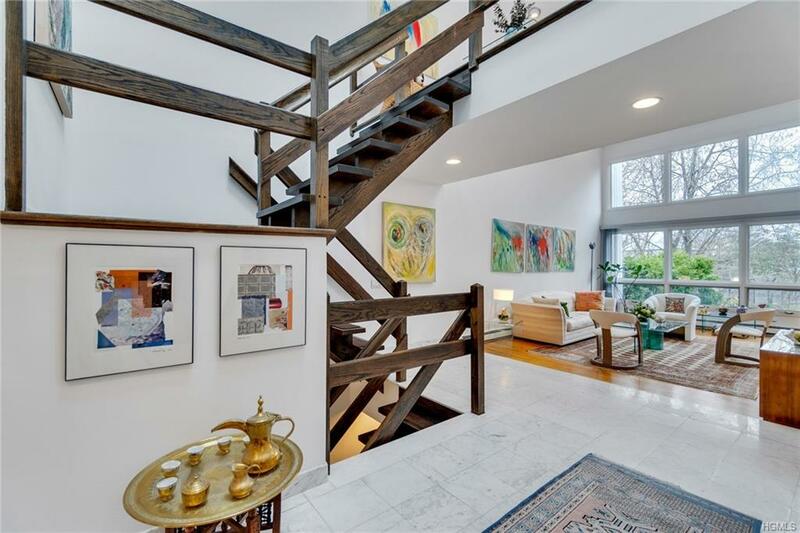 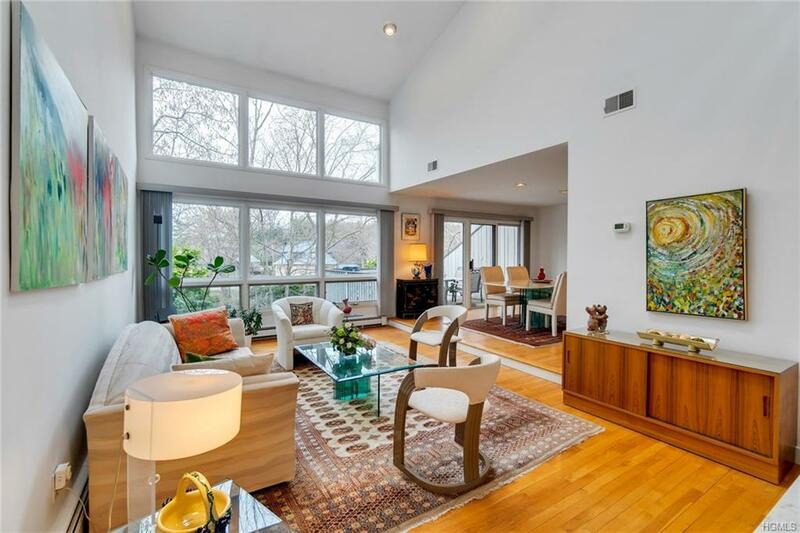 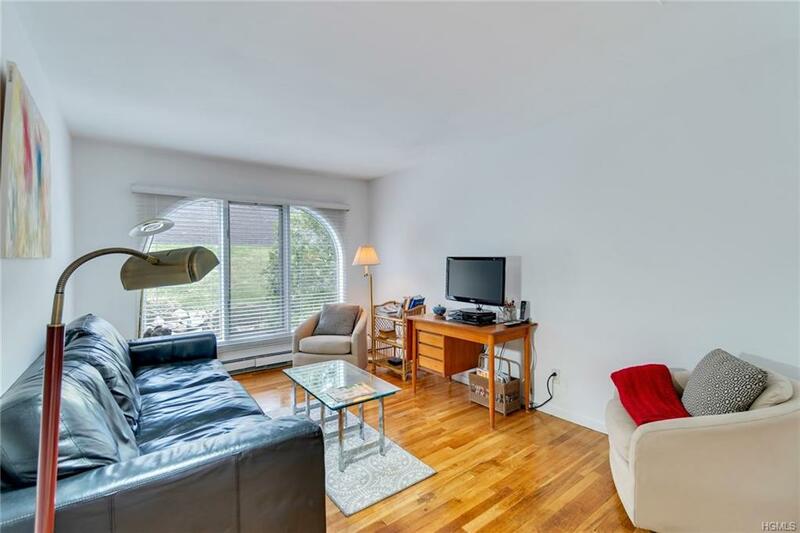 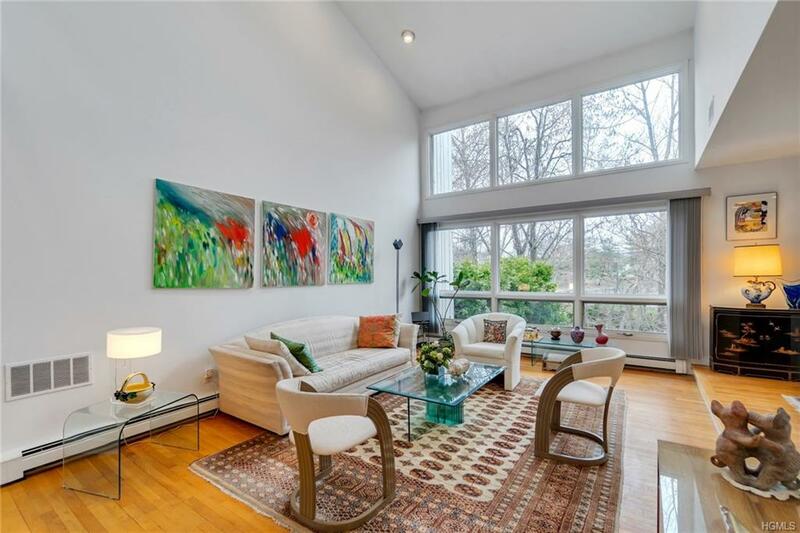 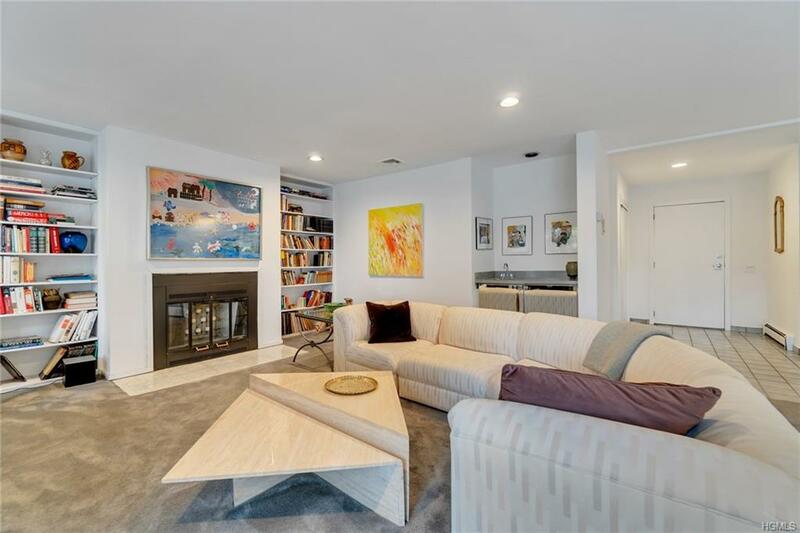 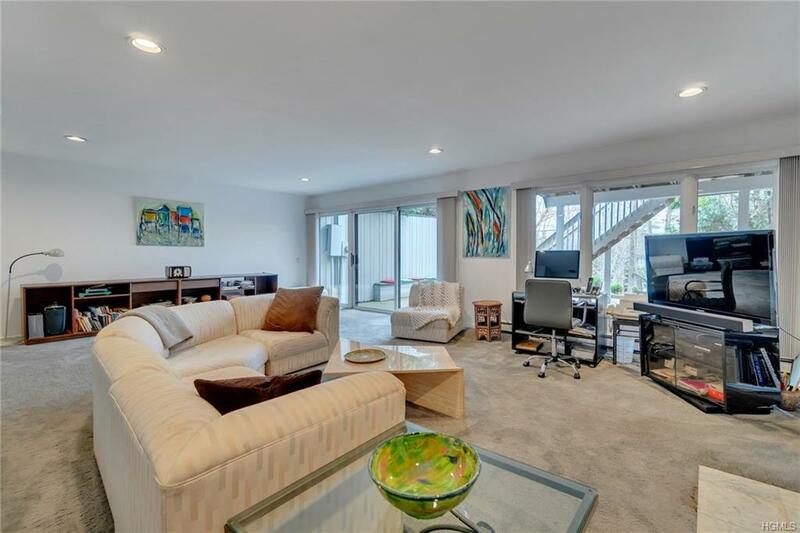 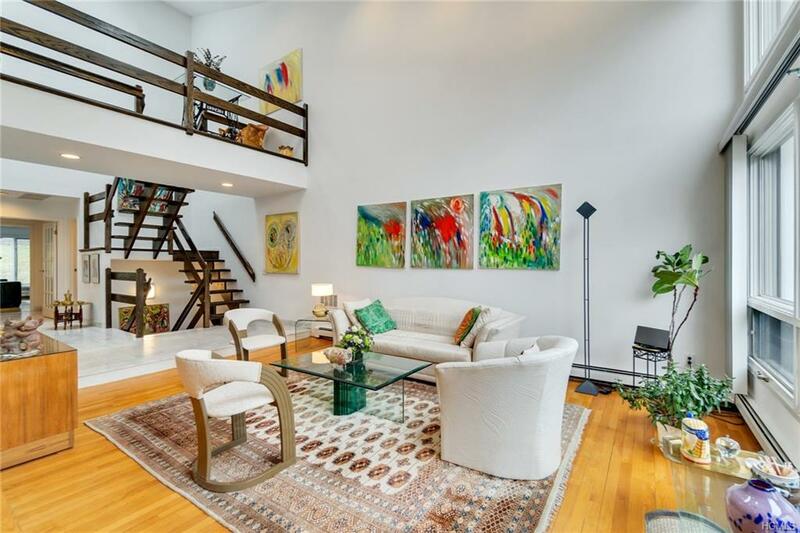 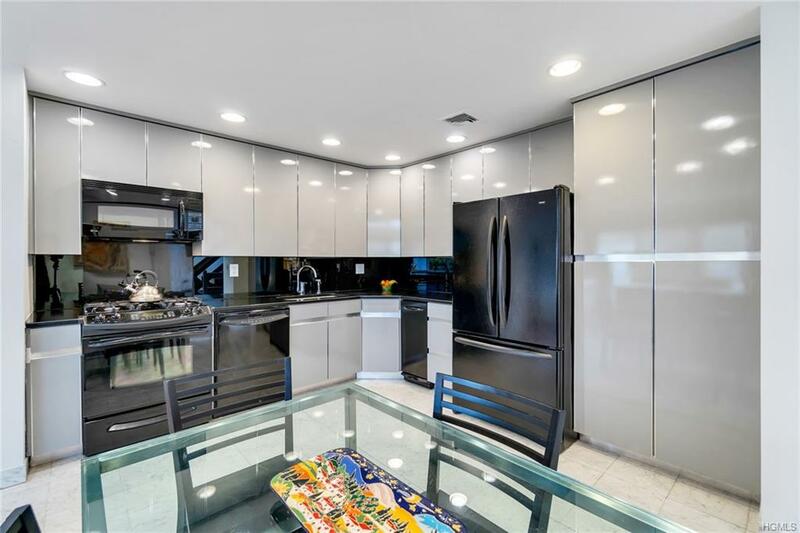 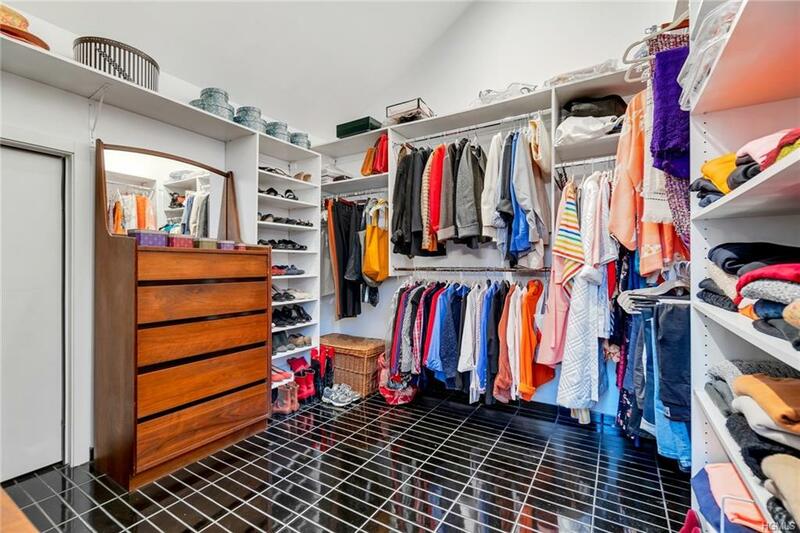 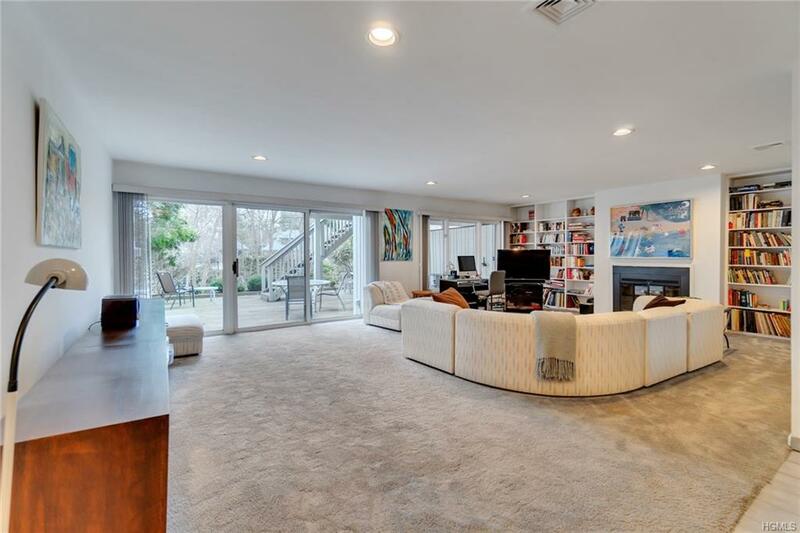 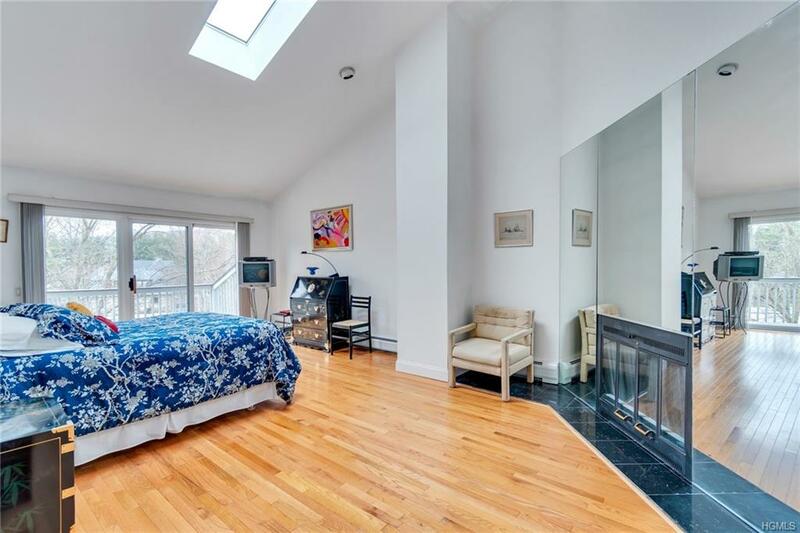 Boasting over 2,300 SF and a truly open concept, this unit appeals to today's modern buyer. 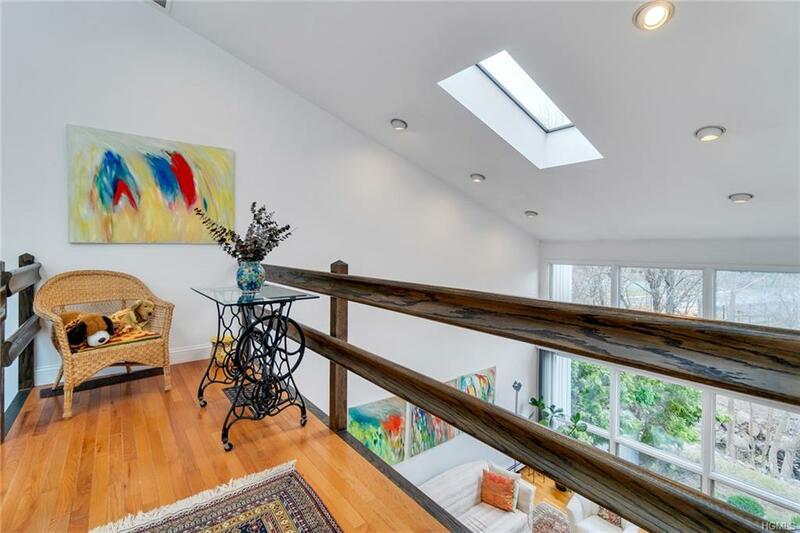 Large LR showcases impressive wall of windows complimented by cathedral ceiling. 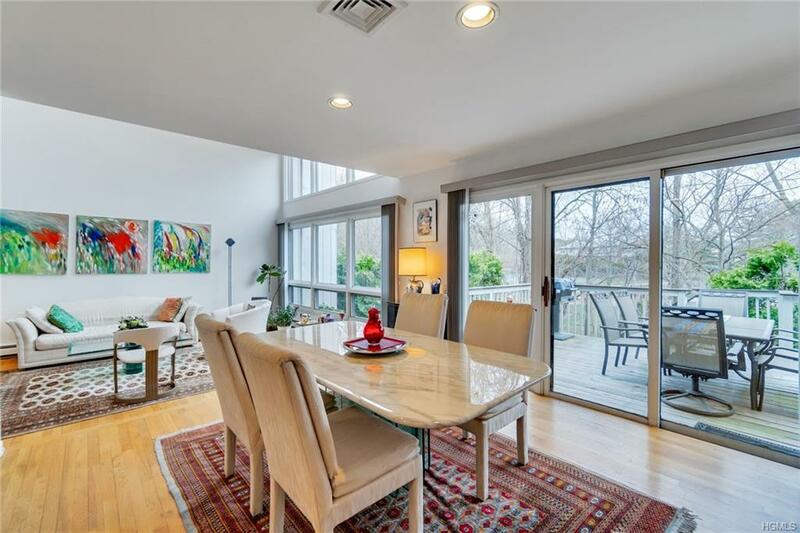 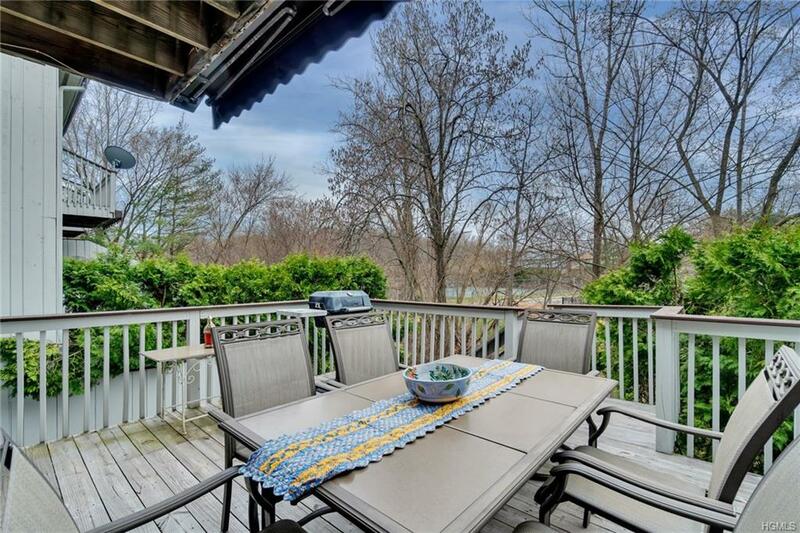 Formal dining room grants access to a spacious deck with retractable awning and opens to an eat-in-kitchen. 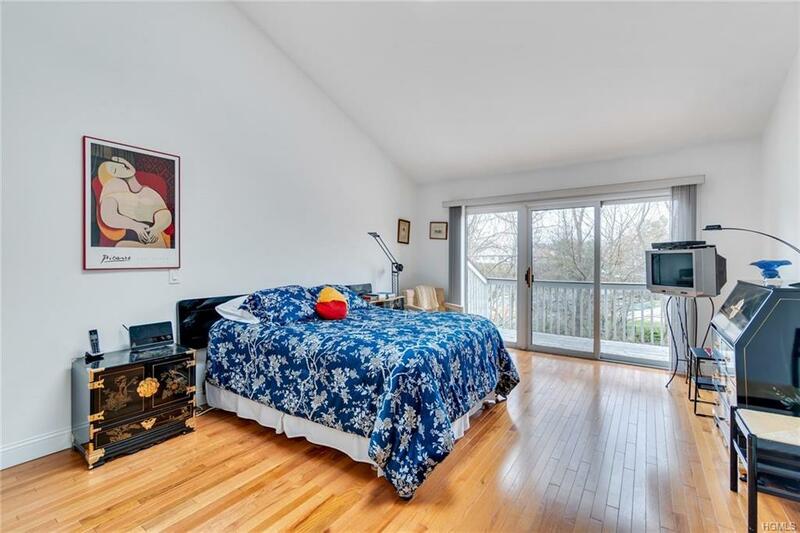 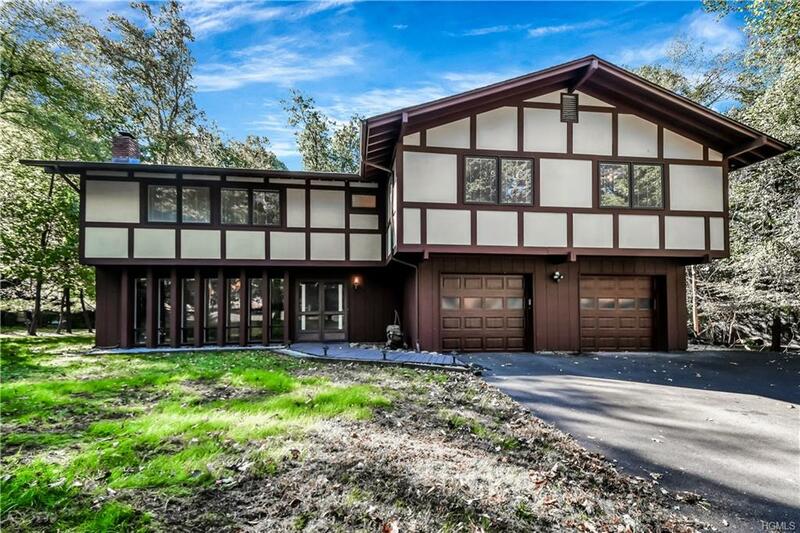 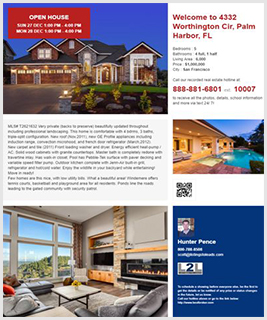 Huge master suite with fireplace and private balcony offers partial lake views. 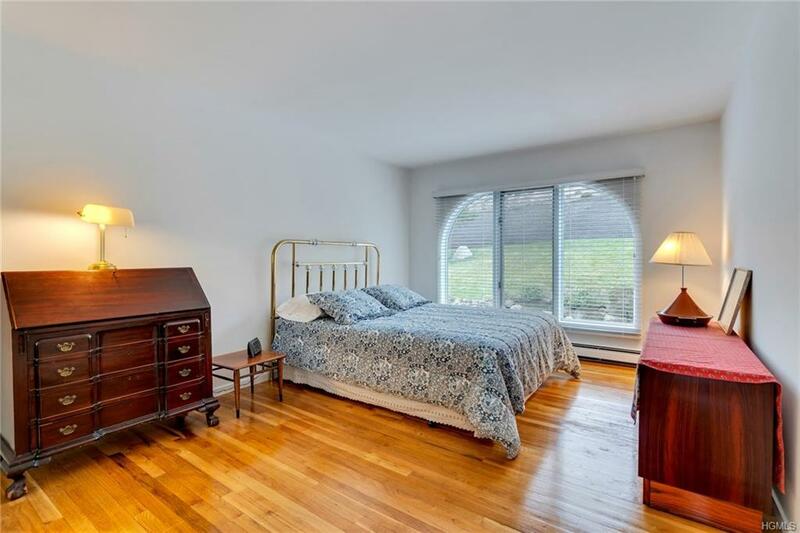 Huge ensuite bath with soaking tub, double wide shower, double sink vanity and a walk-in-closet to die for! 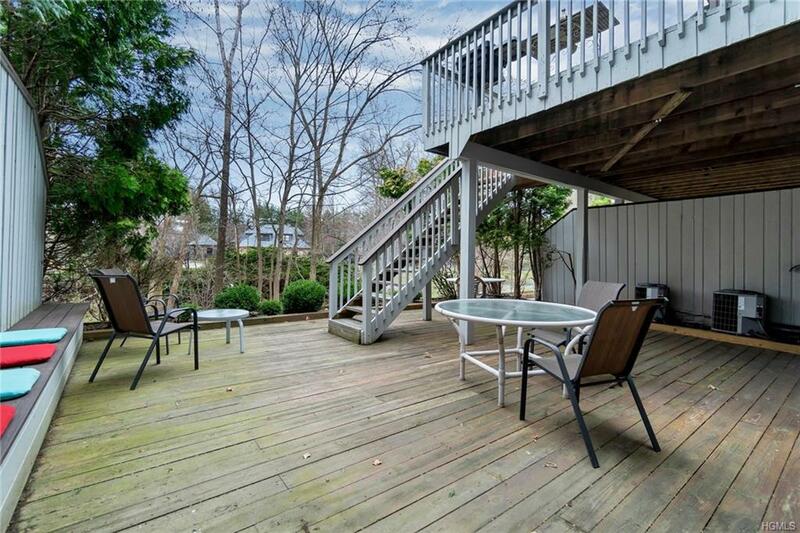 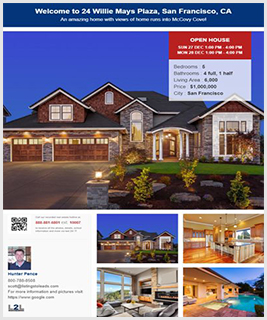 Full walkout basement maintains family room w/ fireplace and wetbar. 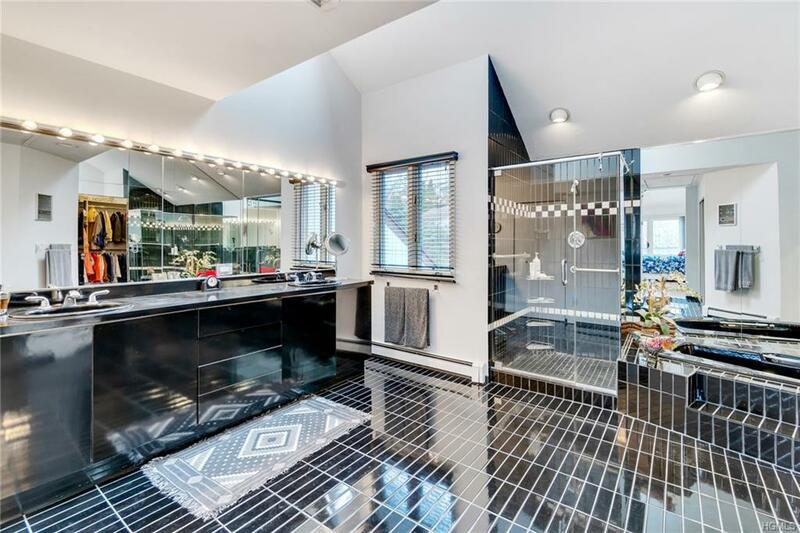 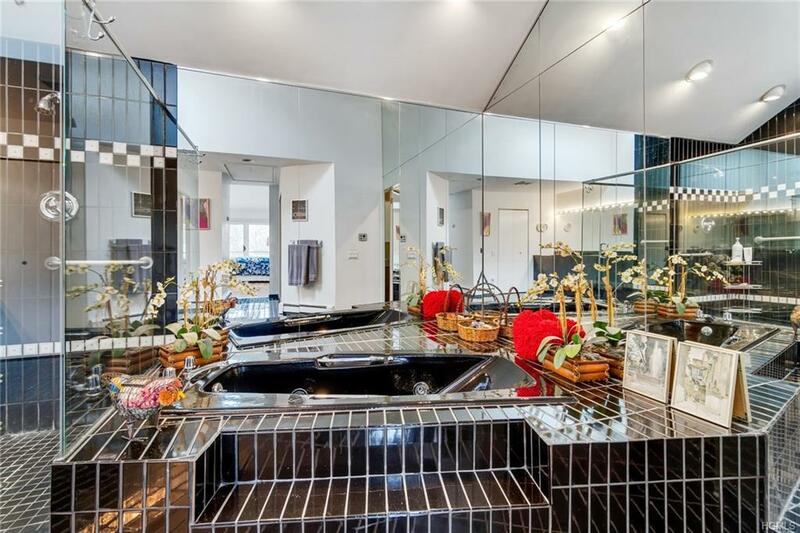 Powder room and office area that opens to an expansive lower level deck. 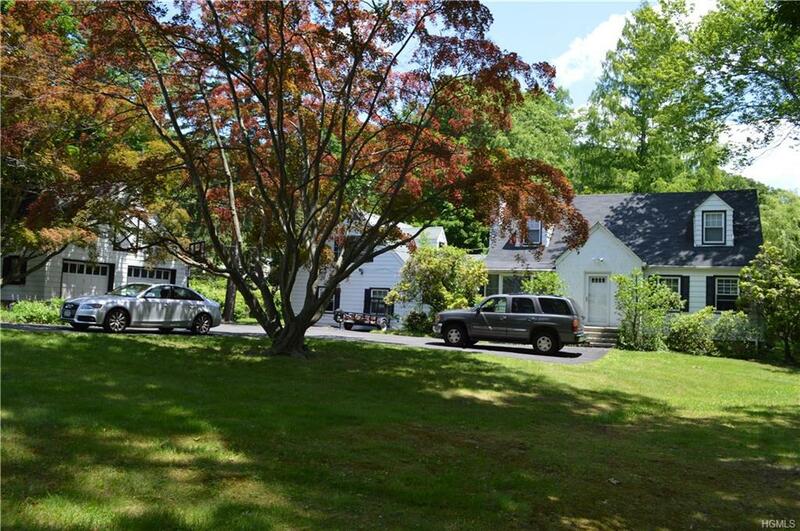 Homeowner has grieved taxes - new estimated School Tax $9,830.62, new estimated Town + Village Tax $6,548.68, Basic Star $1,566.